Objective: To learn how to develop essential skills and create essential documents that enable you to manage your business more effectively. About: Management is about implementing the correct systems your people need to do their jobs well. It’s about creating a workplace based in self-responsibility, where your employees want to work and have a true sense of purpose. Understand what a successful business plan should look like and how to create your own. 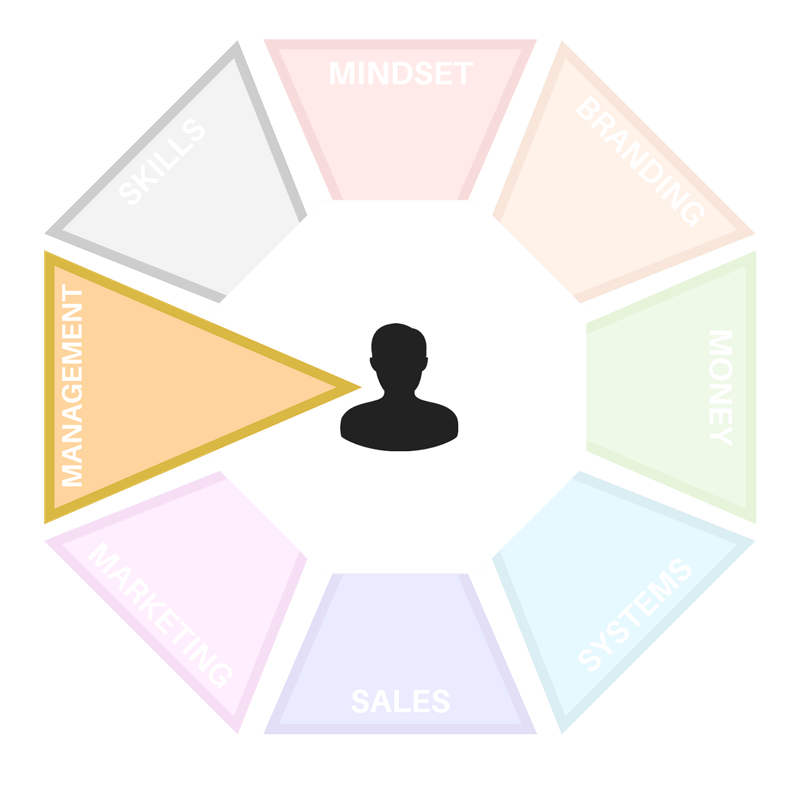 Create a mind-map of all the people in your business, their roles and the way they benefit your business. Create structured meetings with your employees so that you can define and map out personal and business goals. Discover the best way to mentor your team members and align their goals with yours. Learn how to create a roadmap for your employees to maximise the time they spend serving your business and accommodate their goals. 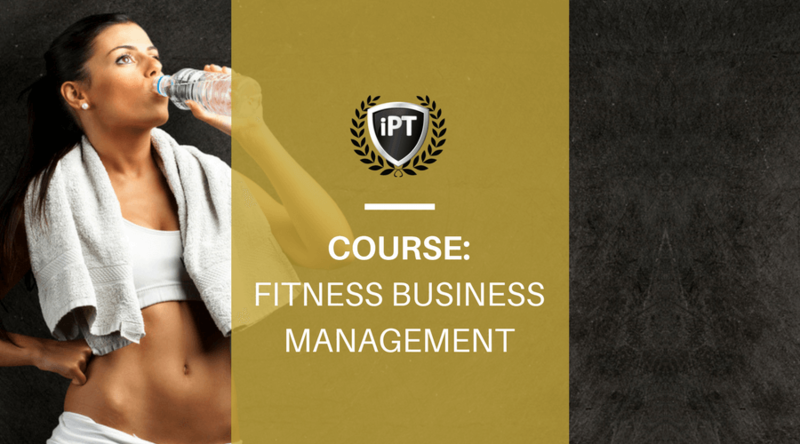 Discover which attributes make the perfect employee for your fitness business so you can hire the right person. Learn how to find the best retail space for your business and the procedures you must go through to lease it.